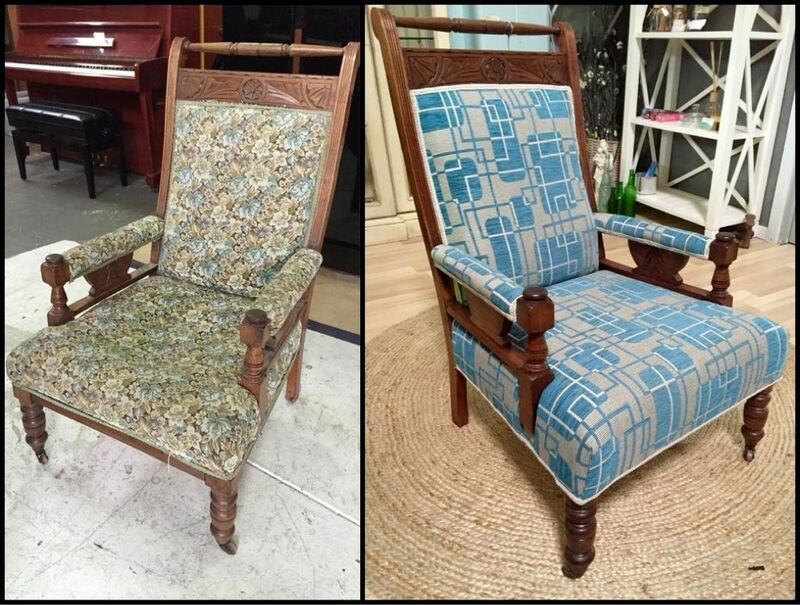 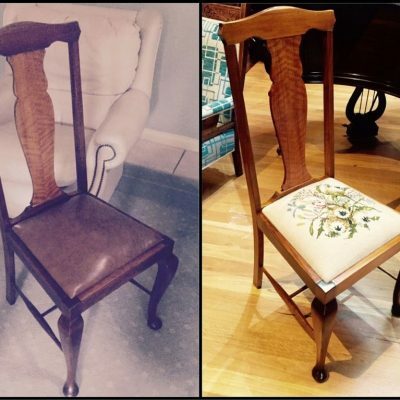 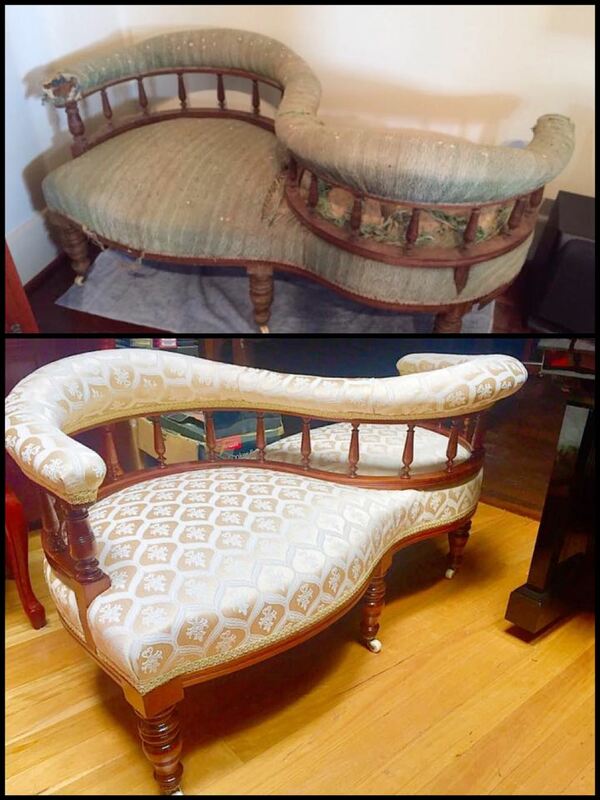 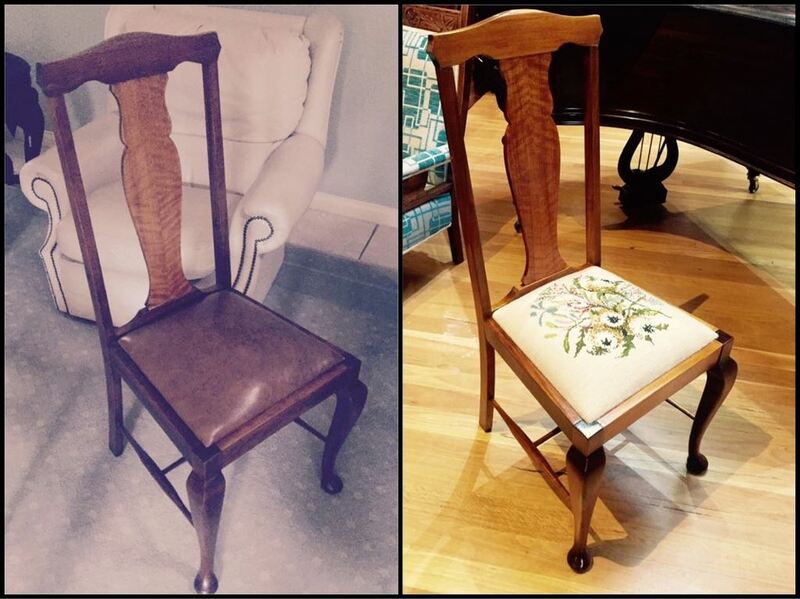 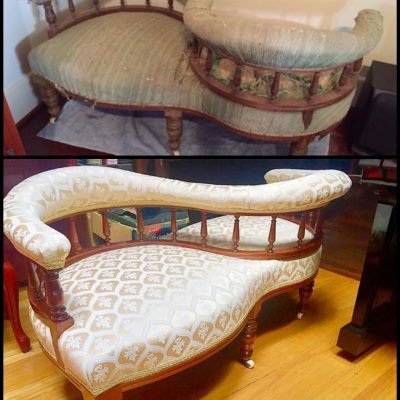 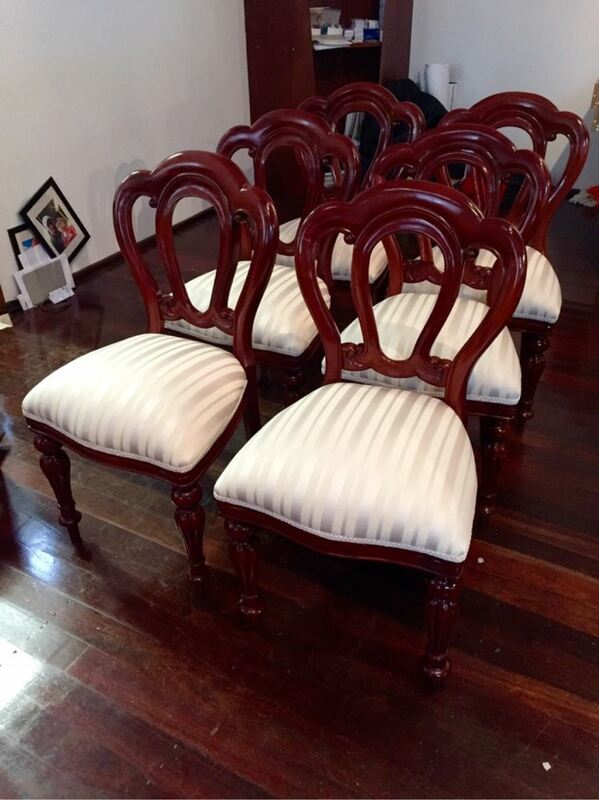 Often upholstery work is required as part of a restoration, but many woodwork restorers do not offer this service. 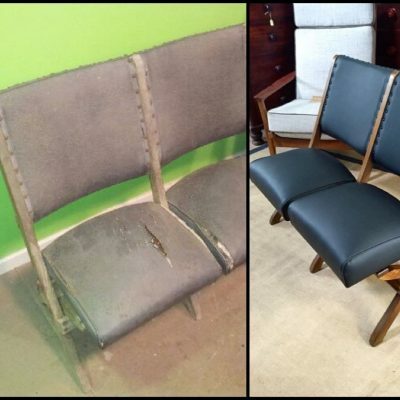 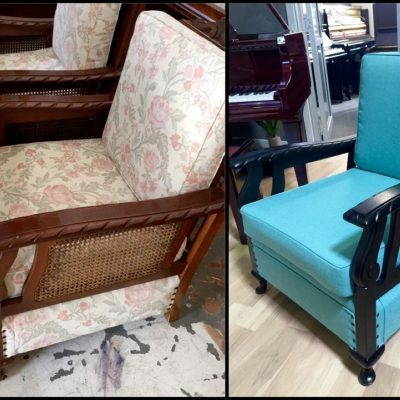 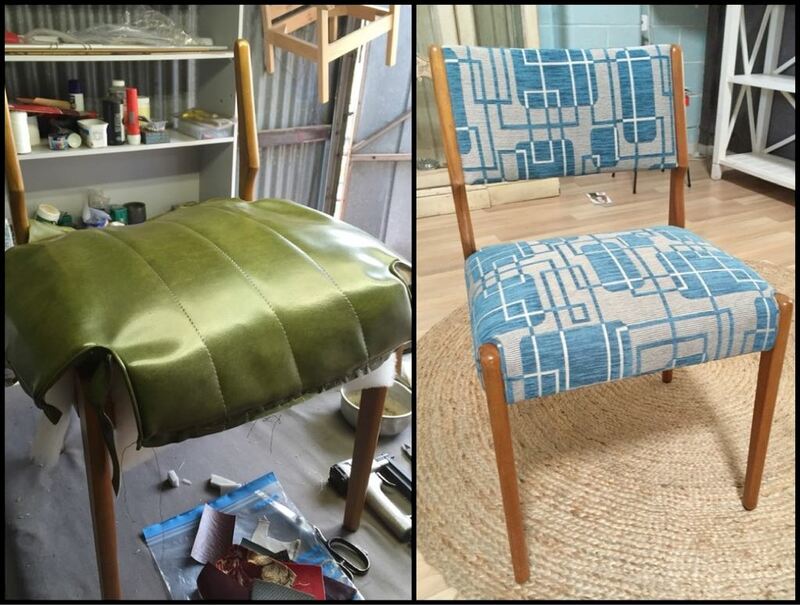 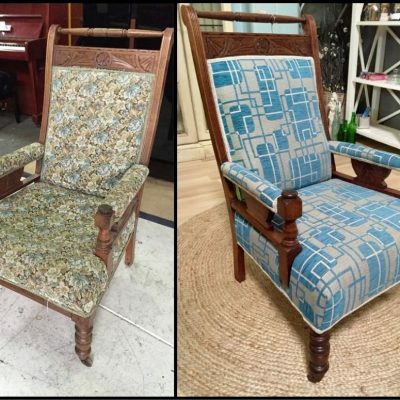 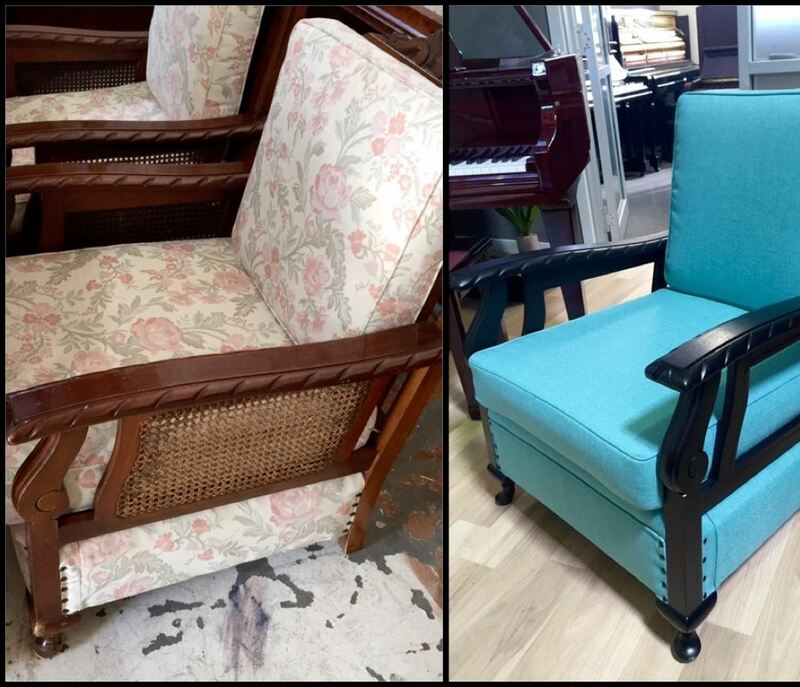 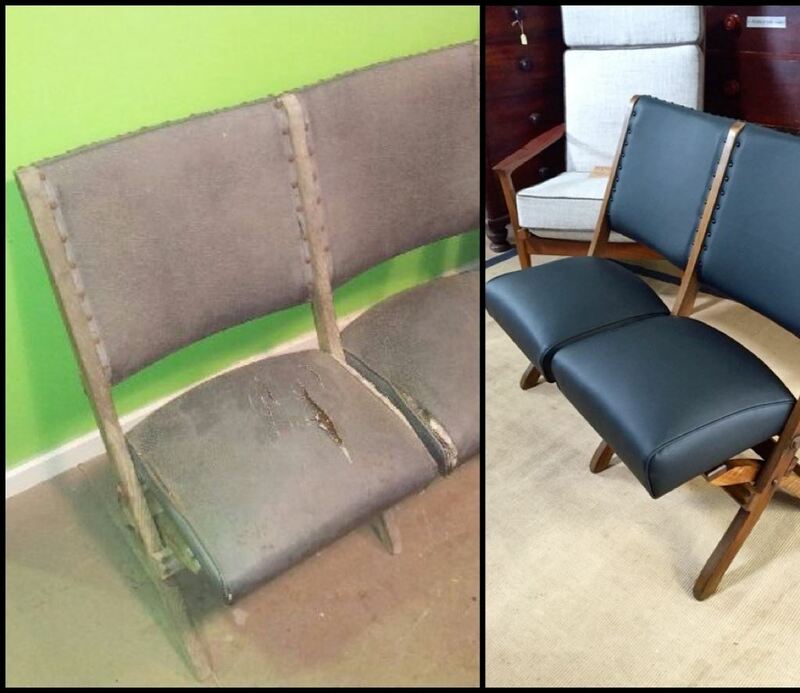 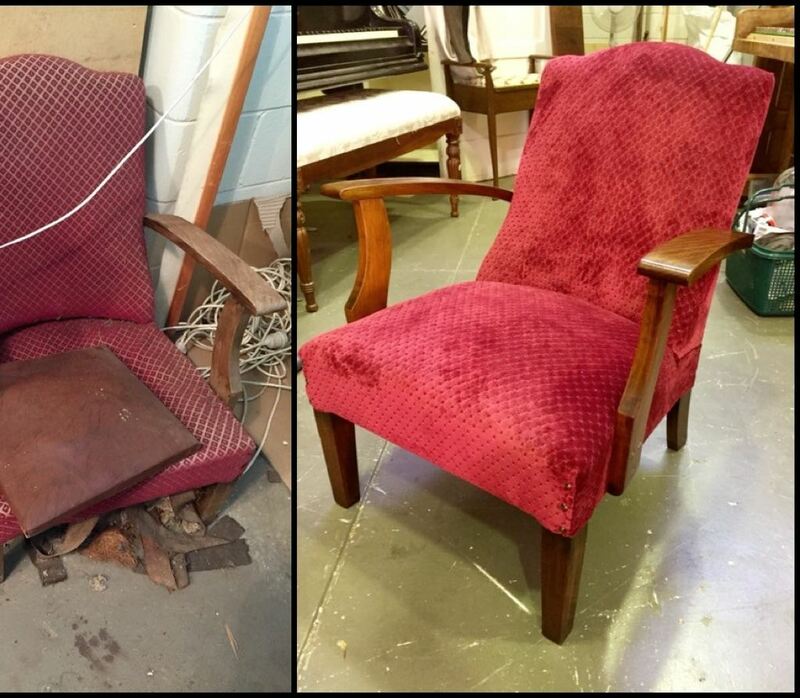 Leaver & Son provides an upholstery service alongside our furniture restorations, becoming a one-stop shop for our customers! 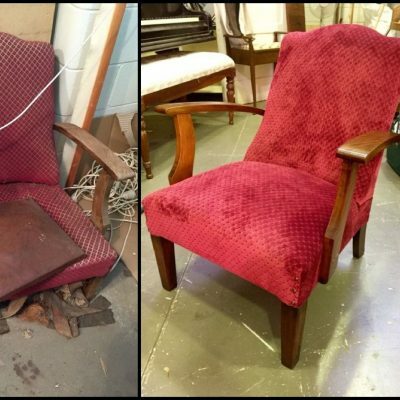 Our upholsterer comes to us with a wealth of knowledge and expertise from more than 30 years’ working in the upholstery industry. 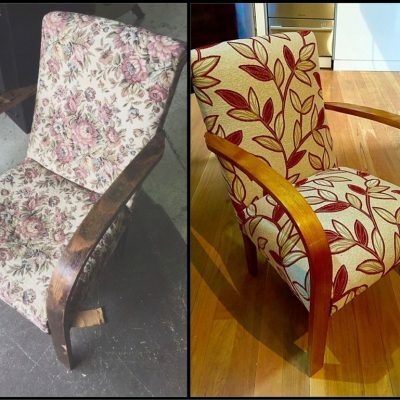 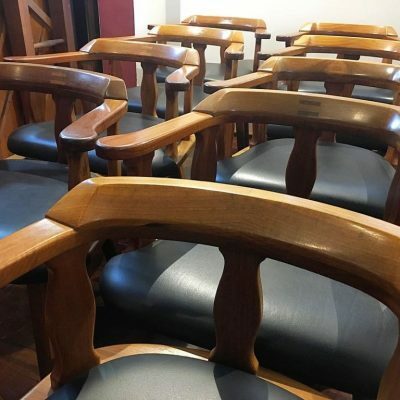 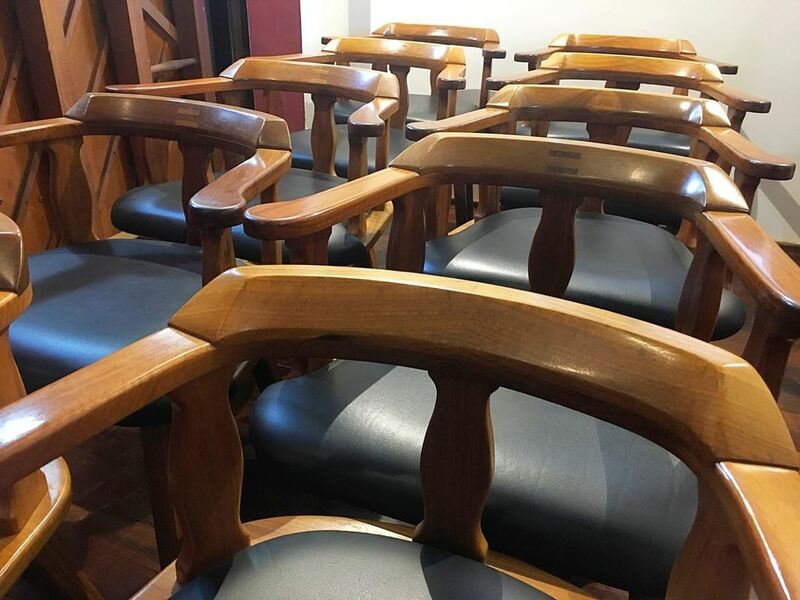 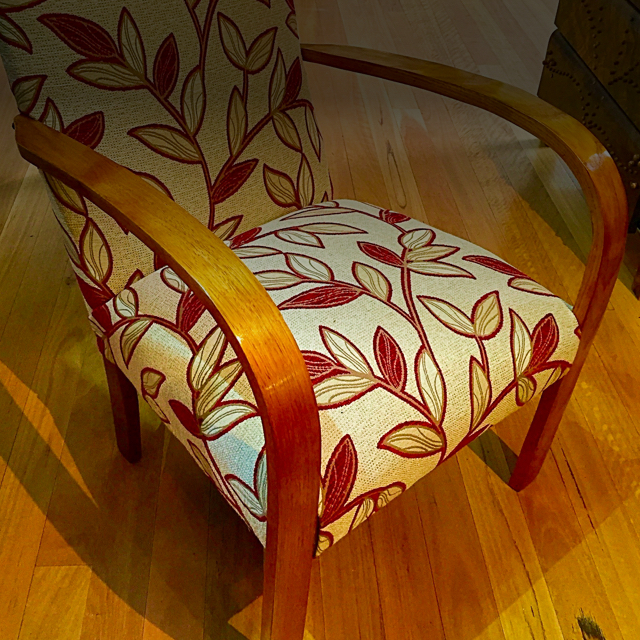 Not only can we restore the beauty in your woodwork, but our experienced and highly-skilled upholsterer can rejuvenate the padding and reupholster your piece in a quality covering of your choice. 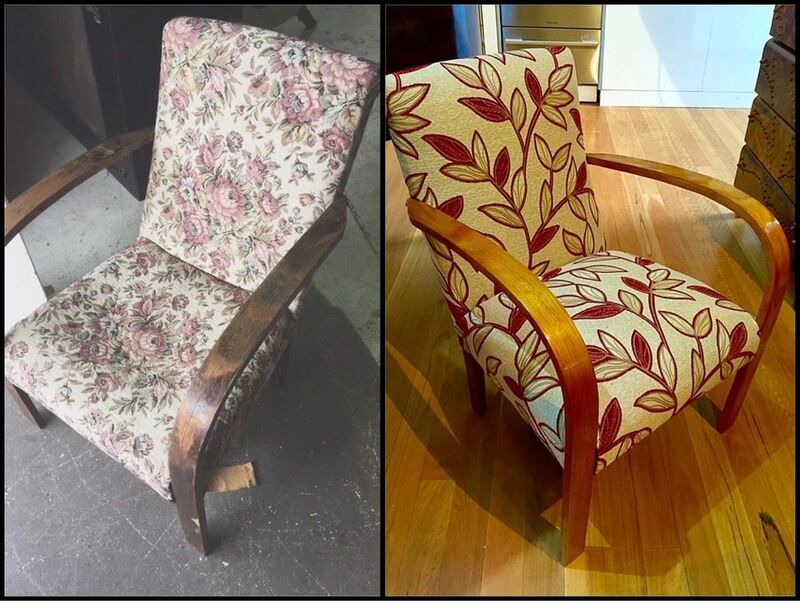 Furniture pieces that we routinely upholster include dining chairs, armchairs, chaise lounges, sofas, couches, etc. 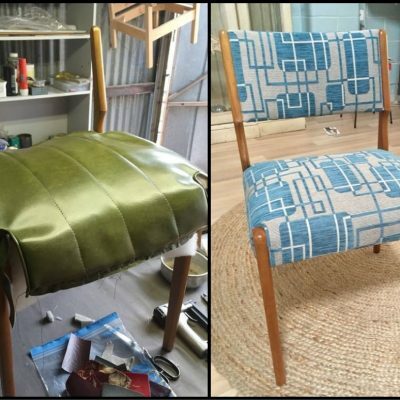 We work with quality fabric supplier, Warwick Fabrics, giving our customers access to over 5,000 different fabrics, vinyls and leathers. 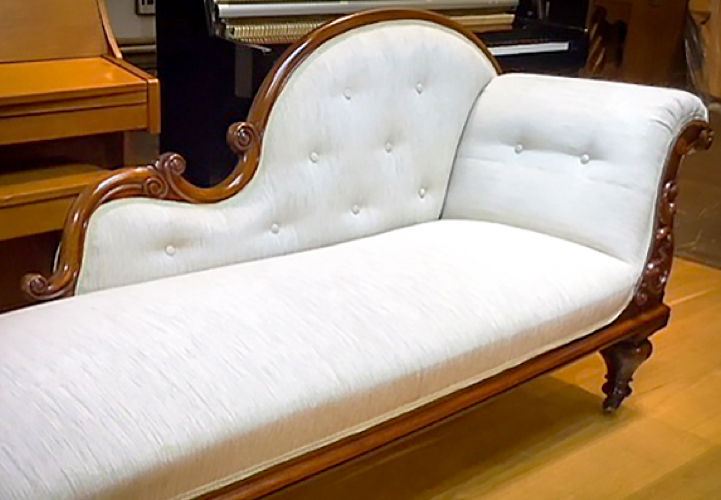 Warwick Fabrics has distributors in all major cities, which allows you to visit their closest showroom, select your fabric and contact us with your choice. 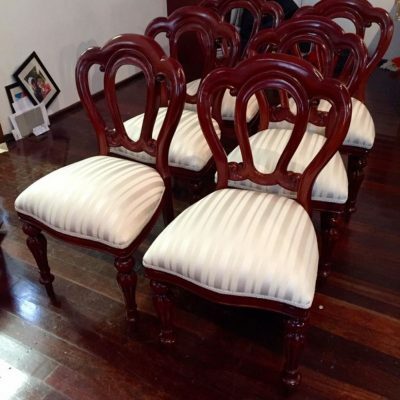 Minimum orders of 3 metres apply, there is no upper limit, commercial quantities are fine.